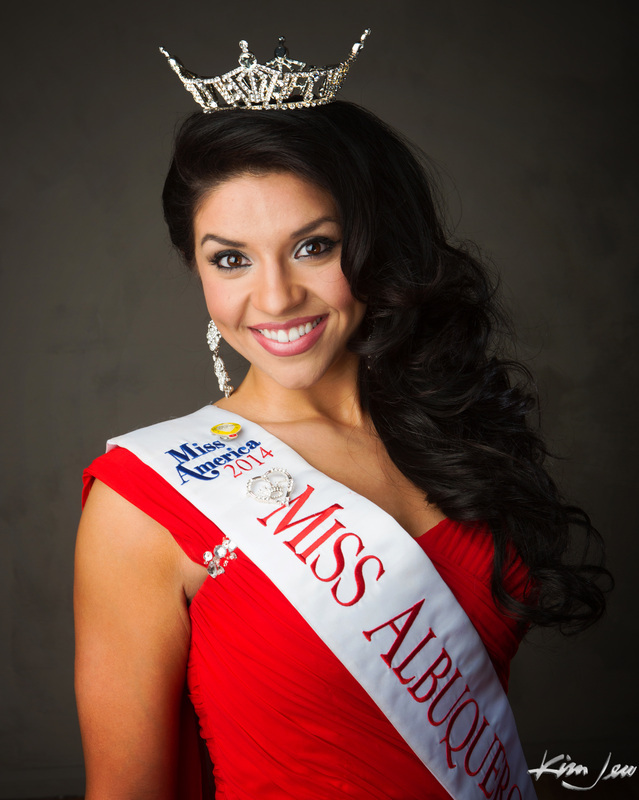 Miss Gabrielle Torres, The current Miss Albuquerque has been involved with the Miss America Organization for 3 years. She competed for her first pageant in 2012 for Miss New Mexico’s Outstanding Teen and was the 1st runner-up, and winner of talent. She then competed the following year for Miss New Mexico 2013 at 17 years old, and as the youngest contestant, was 1st runner-up and winner of lifestyle and fitness. In 2014, Gabrielle placed 1st runner-up and earned $5000 for her placement, the preliminary talent winner scholarship valued at $500, the Miss America Community Scholarship award for $1000, and the International Air and Hospitality Academy Scholarship for $7900, totaling $14,900! Gabrielle is as ambassador for the UNM Children’s Hospital, the only Children’s Miracle Network Hospital in the state of New Mexico and has assisted a local Costco in raising over $100,000 for the UNM Children’s Hospital during the May is for Miracles Balloon Campaign 2013-2014. Miss America is the number one provider of scholarship to women in the world, therefore academics are extremely important to her. Gabrielle is currently a sophomore at the University of New Mexico and double majoring in Communications and Criminology. She has made the Dean’s List and is apart of the National Honor’s Society, and the National Society of Collegiate Scholars. Her personal platform is “The Cycle Stops Now: Fighting Youth Obesity”. She has worked with multiple organizations throughout the state to advocate towards stomping out obesity in New Mexico including Special Olympics New Mexico, The City of Albuquerque Parks and Recreation, Albuquerque Public Schools, and the YMCA. 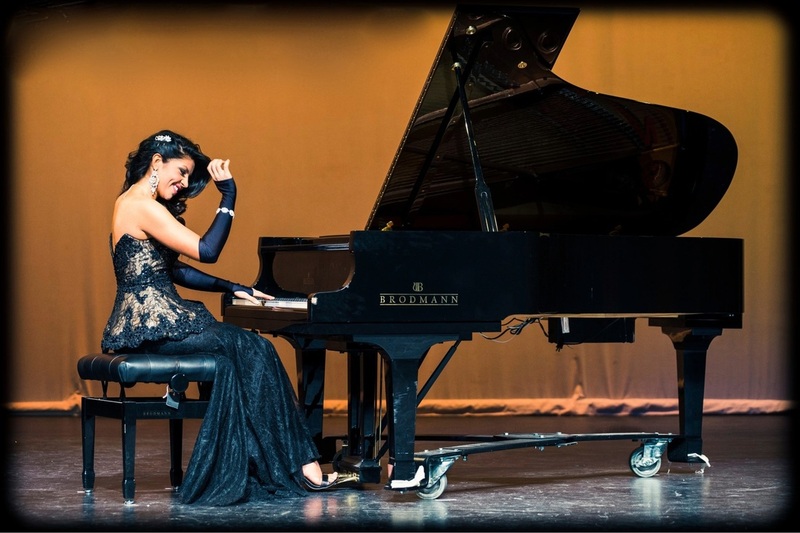 Aside from pageantry, Gabrielle is classically trained pianist, violinist, vocalist, and guitarist. She is a published model and an active competitor in fitness competitions. Keep an eye out for Gabrielle, as she will be competing once again for the title of Miss New Mexico 2015 in hopes of winning and representing our state at the nationally televised Miss America Pageant!